Outsourcing companies in the Philippines continue to improve their processes and services to ensure that businesses will maximize profit and revenue from this business strategy. As such, the country has maintained its position as one of the best outsourcing destinations in the world. 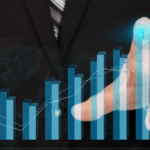 In fact, Business Process Outsourcing (BPO) remains one of the top drivers of economic growth in the country. The sector is projected to grow by 9% every year, and by 2018, it will outpace revenues from OFW remittances. According to the roadmap of the IT-Business Processing Association of the Philippines (IT-BPAP), the total revenue of the BPO sector will reach $40 billion in 2022. It’s also forecasted to generate 7.6 million jobs and take up 15% of the global BPO industry. Given the increasingly competitive market of the BPO industry in the country, outsourcing companies are continuously looking for ways to innovate and improve processes. 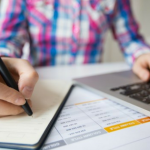 Whether it’s customer service outsourcing, creative services, or administrative processes, you can be sure that your offshoring endeavor will be fruitful. 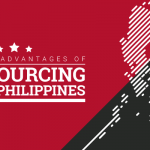 Cost is the top reason businesses outsource part of their operations to the Philippines. Labor, for instance, costs only a fraction of what it normally does in western countries. 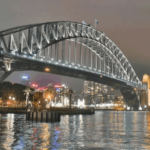 The cost of living is low, and this trickles down to lower prices of goods and services including office space rentals, infrastructure, recruitment, taxes, legal services, and more. In fact, you don’t even need to worry about these costs, as the BPO company will provide them for your offshore office. Outsourcing to the Philippines will allow you to save at least 60% on business costs and expenses. Many businesses have fluctuating demands, and outsourcing enables companies to meet these demands as they occur. 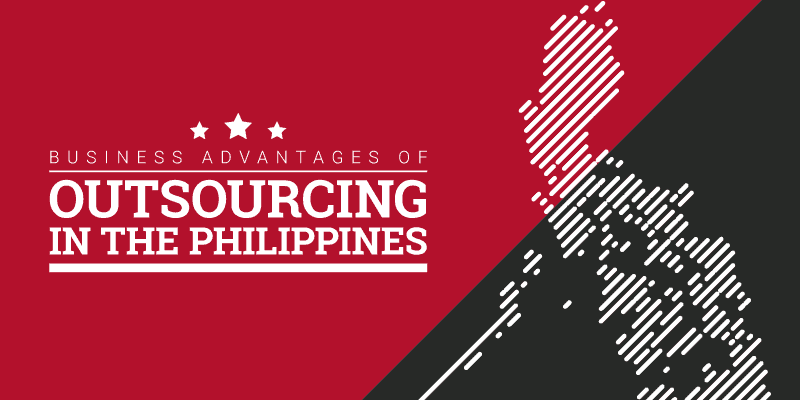 When you outsource to the Philippines, you’re freeing up your resources (you get to save on costs) for other business needs. More importantly, outsourcing and offshoring part of your business functions to the Philippines allow your company to expand its operations and reach new markets. When the need arises, you can efficiently scale down while your company is re-evaluating business strategies. When it comes to technological advancements, the Philippines is not far behind. Both public and private sectors continuously push their limits to attain the latest available technology in telecommunications, IT infrastructure, data security, internet connectivity, and more. Hardware, software, and infrastructure available in developed countries are also available in the Philippines. So, no matter what technology you need for your business, it’s available in the country. Even government regulations are aligned with the increasing demand for data security. In fact, the country’s Data Privacy Act of 2012 is at par with international industry standards. As of July 2017, the number of Filipinos in the workforce was reported at 42.5 million, with a labor force participation rate of 60.6%. That means that there are 6 out of 10 Filipinos who can work for your company. The Philippine population also has a median age of 23 years old, so you have access to young professionals that have grown up with technology and are adaptable to any work environment. More importantly, Filipinos place a premium on college education. Literacy rate in the Philippines is at 95%. In fact, the country churns out an average of 500,000 college graduates every year. In 2016, the number even rose to 700,000. Because the government recognizes the significant contribution of the BPO industry to the country’s GDP, even the Department of Education has implemented strategies to produce more graduates who are specifically trained and skilled in BPO jobs such as customer service, data processing services, IT, and more. One of the best things about outsourcing is that your offshore leased staff in the Philippines are highly proficient and fluent in English. English is the formal business language and the official language of instruction. The Philippines has the 3rd highest English proficiency score in Asia. Out of 80 countries around the world, the country ranks 15th in terms of English proficiency. Government agencies such as the Bureau of Investments (BOI), Philippine Economic Zone Authority (PEZA), and other sectors are encouraging foreign investors to offshore their business functions in the country. To make the country more attractive to foreign investors, these sectors have passed tax incentives and exemptions for foreign investors. 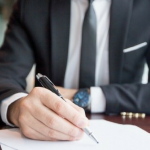 These incentives include 50% tax deductions, income tax holidays, exemption from import duties, permanent resident status for investors, and more. When you partner up with an outsourcing company in the Philippines, you’re transferring legal liabilities to them. The BPO company is legally responsible for the company and its employees in the Philippines instead of yours. 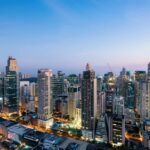 Outsourcing to the Philippines will allow you to focus on developing and growing your business instead of worrying about countless administrative tasks, data processing services, and customer service or support. 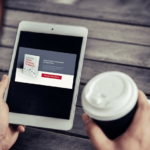 It increases your profit and revenue phenomenally rather than dealing with issues in the office or operational problems that don’t contribute to your overall goals and objectives. Work-life balance is crucial in the mental health and well-being of your employees. When your key employees are stressed or overworked, they become less productive, and their quality of work will decline. This is detrimental to the success of your company. When you outsource business operations to the Philippines, your outsourcing provider will make sure that your key team members and stakeholders only need to focus on their core responsibilities. This will afford them the luxury of time and allow them to have better work-life balance. 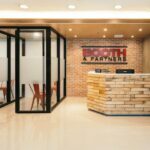 Outsourcing companies in the Philippines offer businesses all over the world the opportunity to expand their business, widen their reach, and grow their organization exponentially. 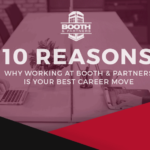 Choose an outsourcing destination that will allow you to seamlessly collaborate with your offshore team so that you can more efficiently reach your bottom line.